Ironhorse can meet all your rail needs. Some of our services include track maintenance and repair, track inspection, railway development, project management and the design and construction of industrial spurs and tracks. Our emergency crews are available to help 24 hours a day. We are fully insured to exceed industry standards and our employees are fully trained and experienced. With qualified track inspectors as well as Track Inspector Training Programs Ironhorse Rail is more than qualified for all railroad inspections. Ironhorse specializes in railroad track maintenance and development for all railroad industries. We provide installation of industrial railroad, government rail, public transits, and railroad museums. We also specialize in overhead crane rail repairs and installation. 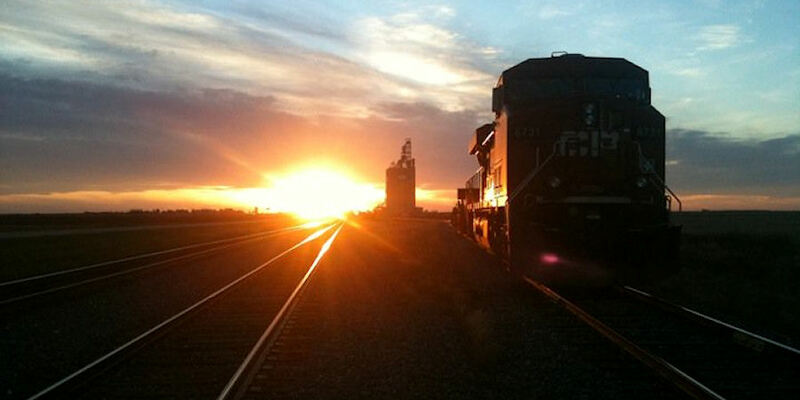 Integrity and trust are the foundation of Ironhorse Railroad Contractors Ltd success. Throughout our history, Ironhorse has focused on its customers, employees and the environment. We have enjoyed high levels of repeat business from customers for over 30 years. The Ironhorse management team and field personnel provide quality workmanship and materials. We are continually striving to improve both safety and work procedures on the field. The results of this effort are seen in our cost efficiency, high quality work and satisfied customers.